High-performance, antibacterial hand soap offers luxurious lather. Enriched with a moisturizer, natural extract and skin conditioner. Soap Type: Foam; Application: Hand; Capacity (Volume): 1200 mL; Scent: Plum. 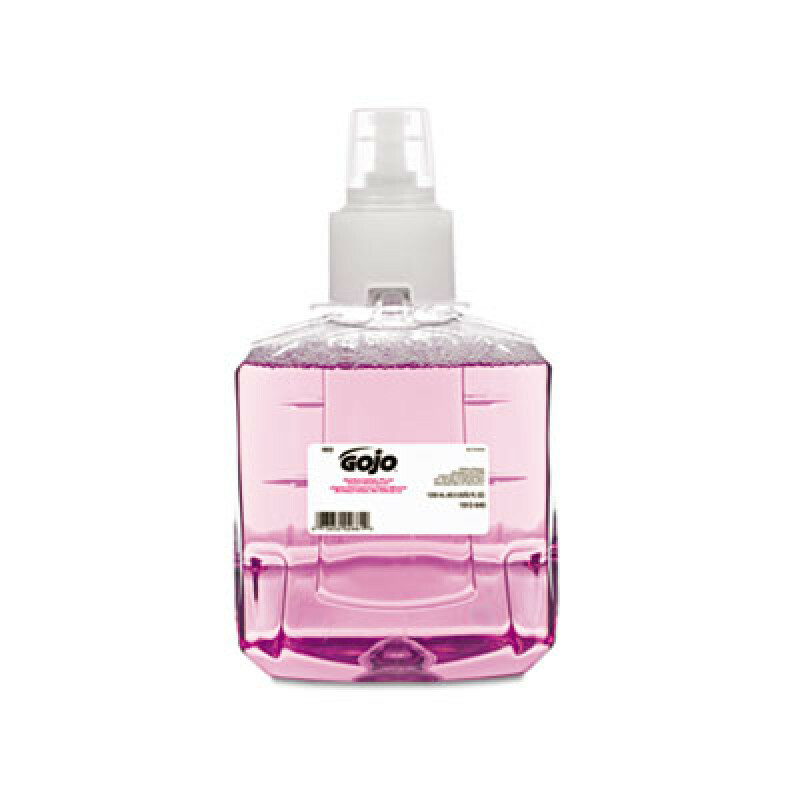 Customers who were interested in the GOJO Antibacterial Foam Handwash Plum Purple were also interested in the following items. This is a review for the GOJO Antibacterial Foam Handwash Plum Purple.